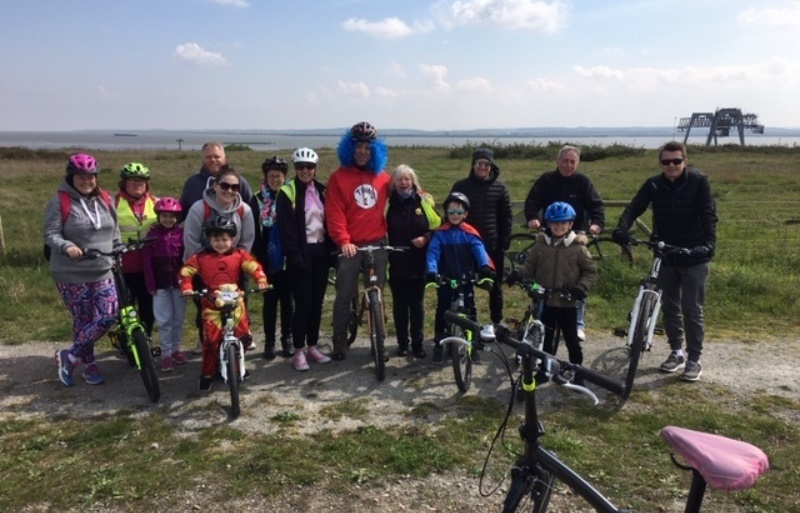 A sun-soaked Thameside Nature Park played host to an organised cycle ride on 14 April, where cycle instructors from Thurrock Council’s road safety team were joined by 11 keen riders. The two-hour ride, which totalled nearly 10 miles in distance, was organised in support of ‘Forward Motion’ – a scheme which works collaboratively across Southend, Castle Point and Thurrock to promote and cycling and sustainable travel. The star of the show was Tommy, who only learnt to ride a bike six weeks ago during a free one-hour Bikeability ‘Learn to Ride’ session at Woodside School. 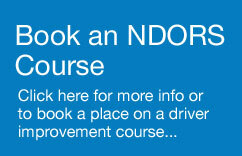 The Learn to Ride sessions are aimed at children and adults who are unable to cycle – including those struggling to master the skill, children who are ready to make the move to riding with pedals, and adults who have never learnt to cycle. The road safety team were also joined on the ride by Nikki, a lady who since completing a road confidence session last year has caught the ’bug’ and now cycles everywhere. ‘Bikeability Transition’ provides children moving from primary to secondary school with route planning skills to help them cycle safely to their new school. ‘Bikeability Ride’ provides a range of led rides on pre-determined, low traffic/traffic free routes, designed to boost confidence for people who are new to, or returning to, cycling. ‘Bikeability Learn to Ride’ teaches children and adults to cycle. ‘Bikeability Fix’ sessions show how to perform basic bike maintenance. 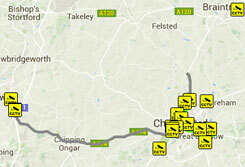 To find out more or book a place on any of the cycling courses available in Essex, visit the SERP cycling page.